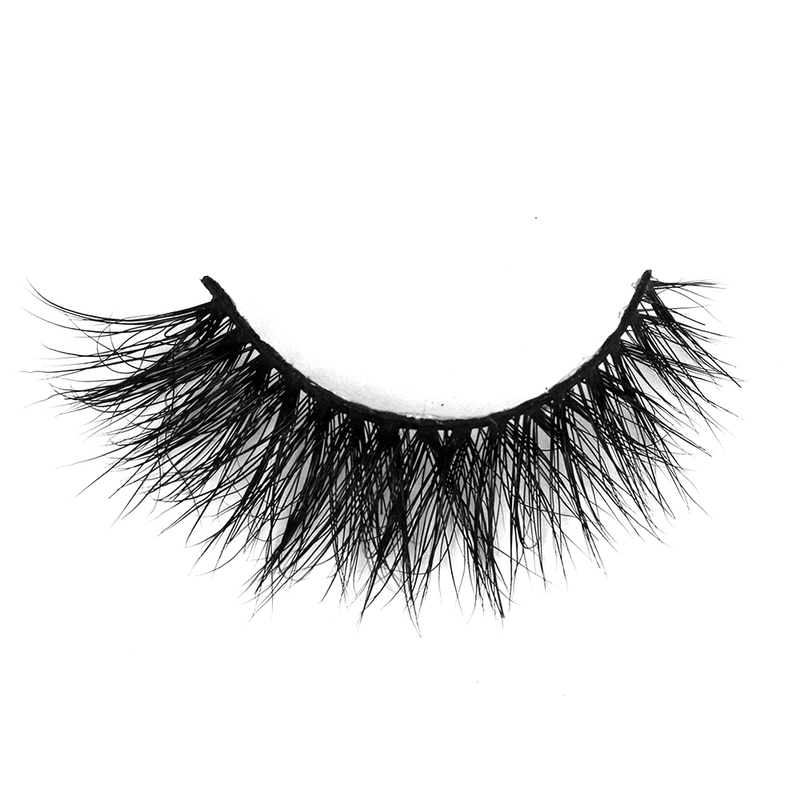 Look like a princess in our top quality Khloe black lashes sweety! Breathtaking volume thickness in 3D mink lashes that are close to perfection. These lovely 1.5 cm lashes are reusable (recommended use 20-25 times) with an invisible band for a natural look. 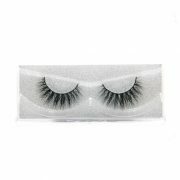 Handmade charming strip lash often worn by (Hollywood) celebrities because they’re resistant to water, tears, sun and sea. I ordered these lashes for my weddingsday and everybody kept saying they loved them! They are weightless and look natural. Exited to try out new lashes of Ariana Lashes!!! 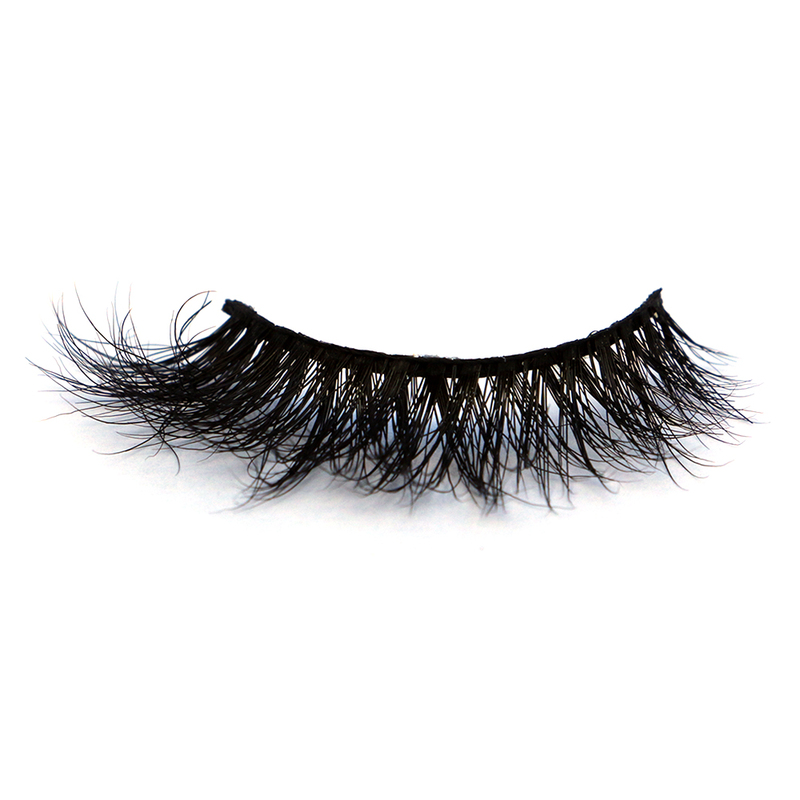 Great lashes, my favorite #1.. great quality/communication and fast shipping. Love Khloe so full and flirty! Omg this quality is just unbelievable! I love my Ariana lashes! I like the lashes very much, shipping was a little slow.